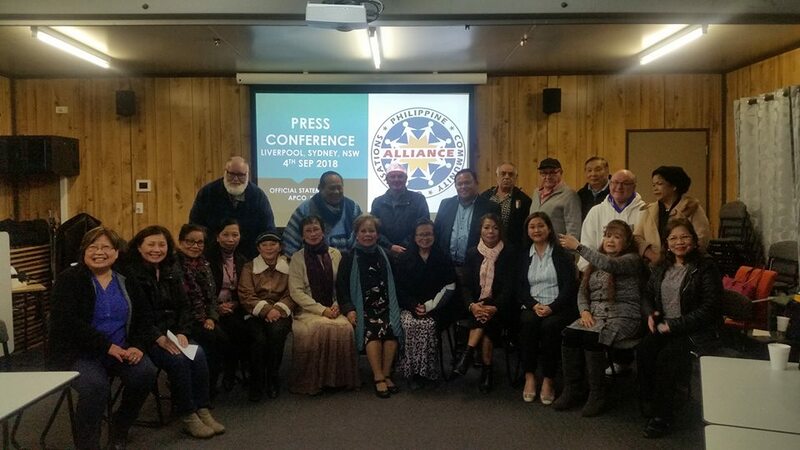 While most were focused on uniting the Philippine Community Council of NSW (PCC-NSW) the peak community organization of Filipinos in New South Wales, and the Alliance of Philippine Community Organisations (APCO), the group that broke away from PCC in 2010, little did everyone know that trouble had already been brewing within APCO’s own ranks. Despite the police’s dismissing the Amores complaint, the antagonism between the two groups had grown deeper. Meetings for the planning of the Philippine Independence “Pista sa Nayon” were happening with Escultura, the Amoreses and their allies minus the rest of the board. Decisions were also being made without prior Board consultation. Finally, the clincher! As expected with any newly elected Board, a change of signatures is required at the bank. The Treasurer marched down to Commonwealth branch in Campbelltown armed with the minutes of the meeting giving her the authority to access the bank account. However upon presentation of the documents, she was advised that “somebody” had already signed on her behalf. The surprise signatory was Jimmy Lopez who allegedly presented fake minutes of a meeting allowing him to access the accounts as Assistant Treasurer. However, no position exists nor had he been voted in. Jhun Salazar confirmed that Lopez has had no access to APCO accounts for years. The account was subsequently suspended following bank investigations and then reinstated to the proper signatories and the treasurer, Rita Agostino. On August 5, the Board met and agreed to a leadership spill, ousting the President, Violeta Escultura. Of the 13 Board members, 9 voted in favor of Escultura’s removal, 3 were not in favor and 1 abstained. On August 26, the Board filled in the vacant positions and elected: Cora Paras as the President of APCO; Fe Hayward as Senior Vice President; Charles Chan as Junior Vice President; Linda Price as Secretary; Rita Agostino as Treasurer; Richard Ford as PRO; and Mick Miguel as Auditor. Members: Cora Bojonski, Emma Braceros, Dean Ford, Douglas Myers, Glorina Paparioannou, Albert Prias, Linda Trinidad and Edna Voros. 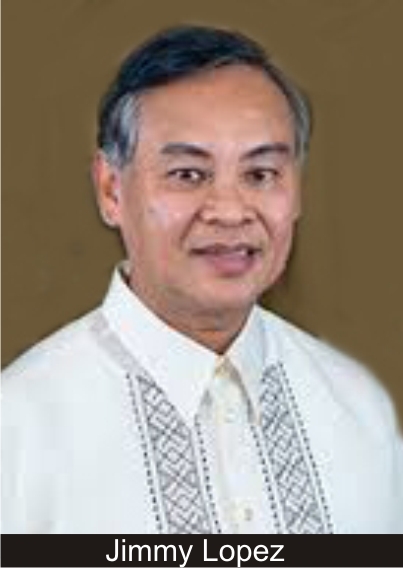 Jhun Salazar remained as Public Officer and Adviser. The APCO Officers as of September 4, 2018 along with community friends. Note that as per APCO’s constitution, the elected board vote for the officers themselves. Therefore, the Board that has the right to put them in post and remove them. There was no need for an election as the rest of the board was intact. They were simply filling in vacancies. The officers were announced at a press conference on September 4 , in response to Amores’ prior press release to a private media group. This press conference was called for the purpose of clarification and to respond to innuendos and unfounded rumors. Paras has been a community leader for years, long before the Amores appeared on the community scene. 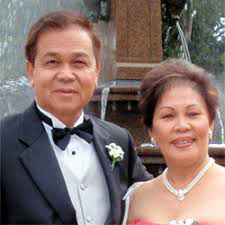 Cora Paras has been connected with the Sampaguita group which was later renamed to FilOz Group Liverpool District. The battle of APCO presidents. It would have been better if they simply mopped up the spill but of course, losing is not an option and the spill has since turned into overflowing murky waters. Suddenly, the Amores’ tight reins on APCO was let loose and the flood gates have been flung wide open. The spell had been broken. And it has turned ugly as words, insults and whatnots were oozing out from facebook. Unrelenting and guided by the voices of the Amores, Escultura reclaimed her presidency. “ I am the legitimate president” she said with her voice quivering. On September 15, although she had already been ousted, Escultura declared the APCO appointments by Paras null and void. 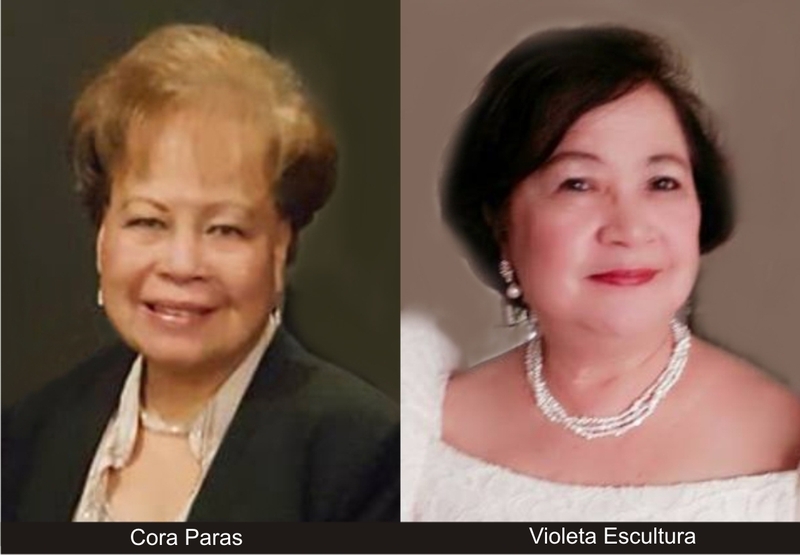 The Amores-Escultura group in an effort to hold on to APCO to their last breath, decided to expel and suspend the members and have their own election of new officers. Although this was the very issue they accused the other group of, they proceeded to do exactly that. Looking at the names released, it would seem that the other members jumped ship from Paras to Escultura, and it is obvious that most who did were tied to a roof over their heads. Violeta Escultura, President; Cora Bojarskim Senior Vice President; Charles Chan, Junior Vice President; Carmelita Fraser, Secretary; Jimmy Lopez, Treasurer; Albert Prias, Auditor; and Ralph Improgo, PRO. Directors: Emma Braceros, Cleo Baltazar, Rose Lay, Josephine de los Reyes, Glorina Papaioannou, Ester Arador, Zeny Piosik and Lee Meekan. Ruben Amores, Public Officer. While names had already been released, a meeting was being called for October 13 – a case of after the fact! On October 8, Escultura issued a demand letter (and posted on facebook) to the APCO-Paras group demanding that all documents and accounts be turned over by October 31, 2018. Speaking to Violeta Escultura on October 11, she said “Hindi ko tinatanggap na alisin ako.” “I am hoping that we can find an arbitrator to mediate and decide” she added. When pointed out that it would seem that her group was doing exactly what they were complaining about, she disagreed and said she and her group went through the process, although she was unsure as to what the process was. When asked why Lopez changed the signatories, Escultura said “he had authority for accounts as he was assistant treasurer.” However no position exists and adding Lopez’ signature was something that was done recently to include faking minutes of a meeting to include his name. While Escultura-Amores group chant of truth, transparency and honesty, their actions are contradictory to their words. There have been other allegations of gross misuse of grants and funds, and self-remuneration. To date, income and expenses along with receipts are still being chased for the Independence day event last June. A sponsorship fee of $3,000.00 and a $62,948.00 grant from Dooleys for the Auburn Small Community Organisation Network’s (ASCON) “Connect to Work” project still has to be sighted. Cen Amores is the committee chair for ASCON. While a deadline of October 31 was provided for turnover in Escultura’s demand letter, there are allegations that armed with Minutes of a meeting document, Jimmy Lopez walked into a Commonwealth Branch at Lidcombe on October 9 claiming that he was again the designated treasurer. It is alleged that Lopez was able to withdraw a total of $12,000 from the APCO accounts – $5,000 from the Charity fund, and $7,000 from the operational funds. When Escultura was asked whether the accounts were still under the Paras group, she simply responded “siguro” and no further clarification was given. It is obvious what their priorities are. It’s the spill that keeps on spurting leaving the community in dismay.